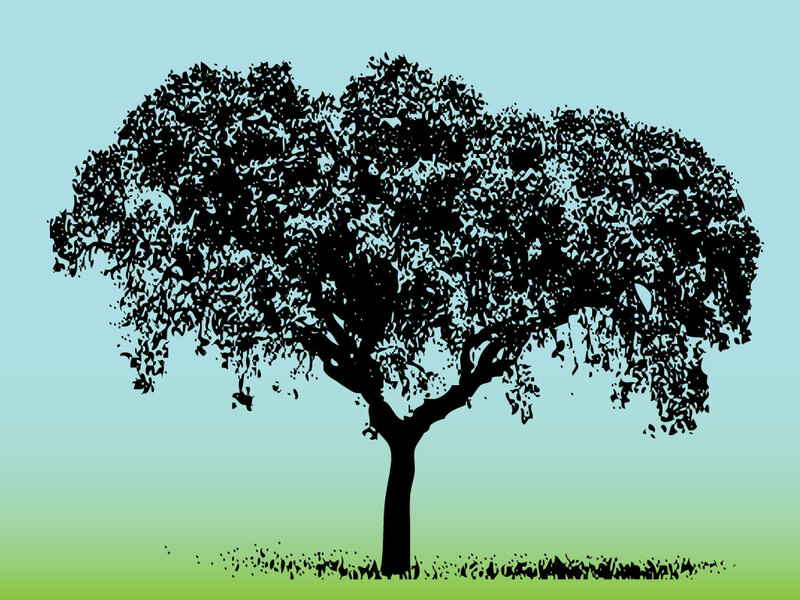 Download this threshold style vector for your tree and nature collection. A perfect image to create a symbol with. Symbols are great time savers that are easier on your computer. Download this one color tree image for your icons, forest, nature and plant life designs and projects as an AI and PDF. Tags: Forest, Grass, Nature, Organic, Outdoor, Threshold, Tree, Woods. i like shaddy effects. truly nice!! !